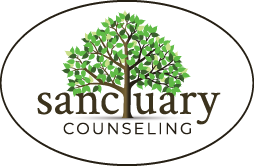 About Us | Sanctuary Counseling, LLC. Sanctuary has always been a big part of my life. 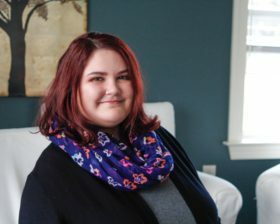 I was offered the opportunity as an Undergraduate to intern here, and it was during this time that my desire to pursue a career in therapy flourished. I eventually transitioned into my current role as the Welcome Coordinator here at Sanctuary. I am able to welcome all of our new clients to the Sanctuary Family and make sure they are taken care of. While my responsibilities include insurance calls and going over intake questions, I truly enjoy being able to assist our clients in finding the right therapist for them. In this role, I strive to convey the importance of therapy, and I can assure our new clients that it’s not scary at all to get started! In the long run, my goal is to work here at Sanctuary as a therapist. The hands-on nature of this job allows me to see the business side as well as the clinical side. I hope that I can make you all feel welcome and supported during your time with us. You can find Oriana at our Douglassville location and Audubon location Monday through Friday, answering the phone, making calls, and welcoming new clients! She will help find your perfect match with our therapists. 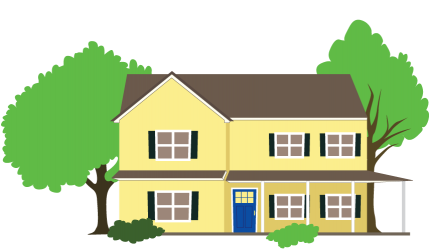 I’ll likely be the first person you see when you walk into Douglassville, and my goal is to make all who enter feel welcome in our home. When you’re here, I’ll be the person who says hello, checks you in, and offers a cup of coffee or tea while you get comfortable—I’m also the expert on office essentials, which includes our snacks & candy, and I’m always happy to hear requests for how we can make people feel more at home. I found Sanctuary after I finished my degree from Albright College. Sanctuary was unlike any other counseling office I have worked in. I quickly felt welcomed by the people here and refreshed by how different the atmosphere was. My favorite thing about Douglassville is our therapy cat Vincent, you’ll often find me reprimanding him for jumping onto our kitchen table. Feel free to say hi to him and give him a pet when you stop by the desk to let me know about your scheduling changes! I first came to Sanctuary after I learned through a friend that they were growing and in need of an admin for their Audubon office. I had been struggling to find my place and after meeting the people here and feeling that warm atmosphere and strong sense of community, I felt immediately comfortable and at home as a I became a member of the Sanctuary family. As the only admin at the Audubon office, I’m usually the first face you see when you walk through our doors and I want that to be a kind, welcoming, & smiling face. Our office is a place of deep healing and a place you can feel safe; I hope everyone feels that as they walk through that door. You’re always welcome to come have a chat with me, no matter how busy it gets in here! Our office is more than just a few rooms and a lobby, it’s a little piece of home. I also take care of helping with the marketing and I run Sanctuary’s social media accounts. I try to make our accounts a resource for information, uplifting messages, and notifications about upcoming events. 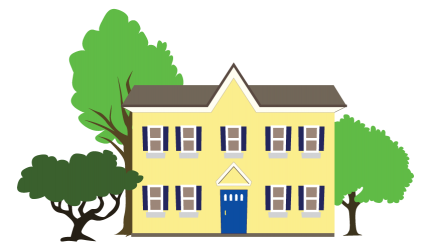 Sanctuary is a valuable resource to our community and I would love everyone to know about us! I don’t want to just get clients in the door, I want people to find their safe place among us, a place to gain peace, understanding, and love. Ashley is at the Audubon office Monday through Friday. Give her a call and she’ll connect you with the right therapist! 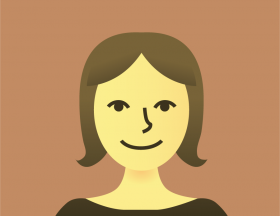 Joining our team this year, Emily is a graphic designer based in Illinois. She has been helping make Sanctuary’s media presence appear comfortable and inviting for people from all walks of life. 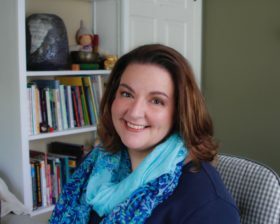 She studied Graphic Design at Trinity International University in Deerfield, Illinois, and has brought her skills and talents to our community. 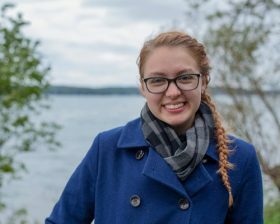 Growing up just down the road from Sanctuary’s Douglassville Home, Emily came to us eager to show how Sanctuary Counseling truly provides a place of restoration and hope in her own hometown. She has a deep heart for helping people find resources that lead them towards growth, recovery, and joy, and is excited to promote Sanctuary as a safe and accepting home for all who come.